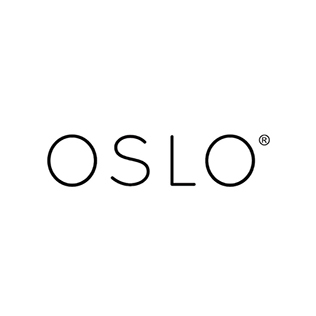 OSLO is an Irish owned company set up in 2016 as a new and exciting addition to the Irish beauty sector. 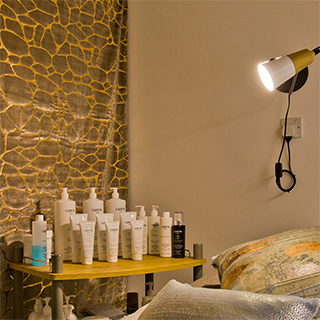 OSLO provides an excellent level of service combining the latest high quality beauty treatments and services with a luxurious contemporary setting. 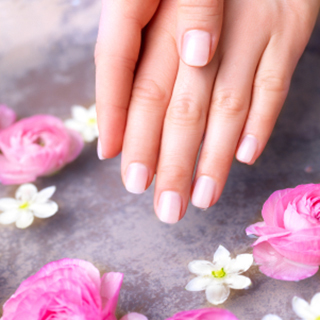 Located on the south side of Dublin city OSLO offers a wide range of beauty and spa treatments including Facial, Hand, Feet, Full Body, Massage and Male treatments. 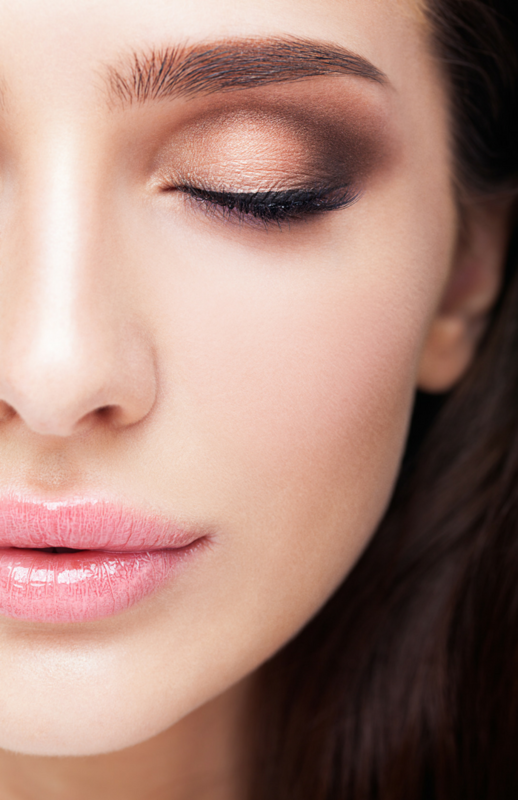 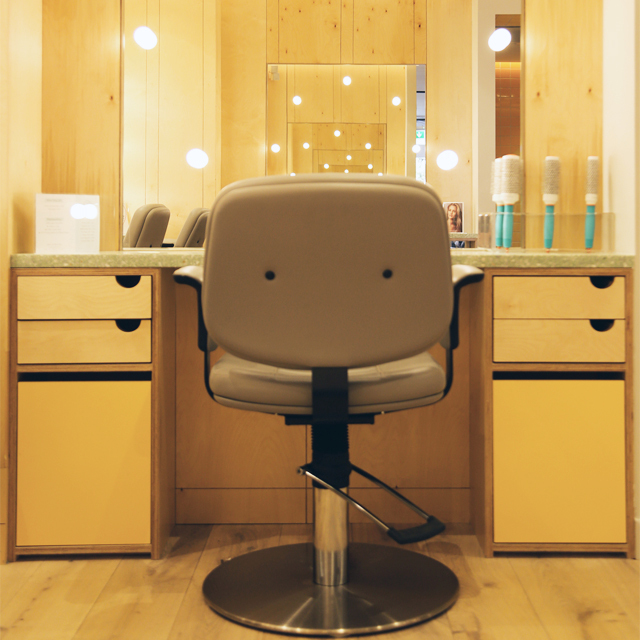 The experienced team at OSLO can tailor treatments to suit the clients needs. 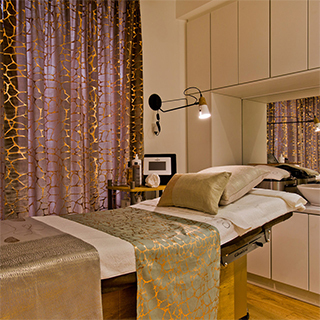 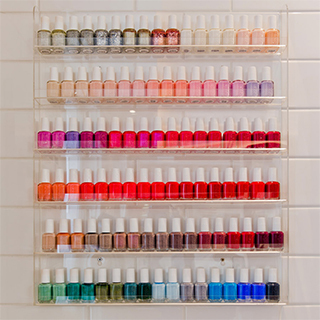 Vouchers for all OSLO treatments are posted out free of charge.